1st Battalion Yorkshire Regiment. Killed 26 July 1917. Commemorated Panel 33,YPRES (MENIN GATE) MEMORIAL. "Ernest Geoffrey Carrington Le Sueur, younger son of Arthur Le Sueur, of Jersey, was born 21st January, 1891. Entering College at the early age of eight, he remained for eleven years, passing 26th into Sandhurst in 1910. 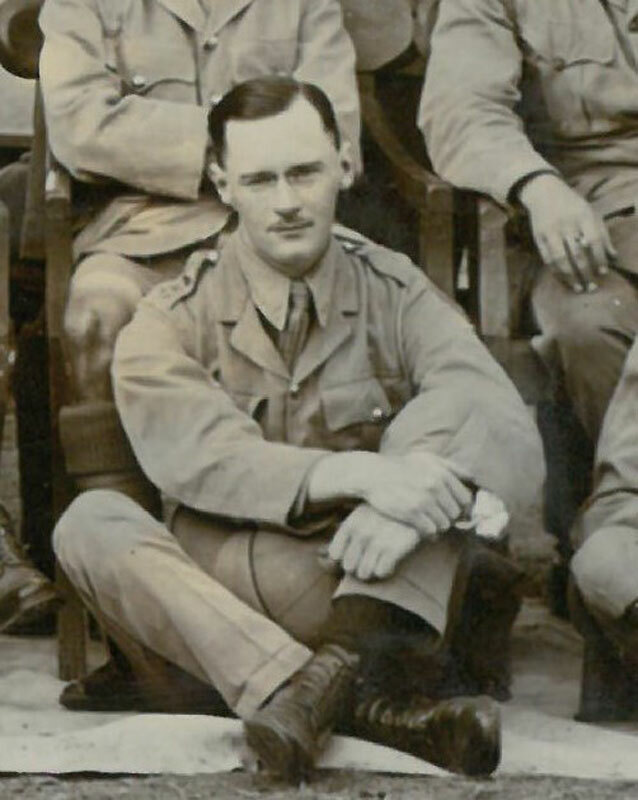 He was a Prefect, Colour-Sergeant of the OTC, and in the Cricket and Football XI's and Shooting VIII for three years. Many will remember a brilliant innings he played against Guernsey in his last term. In the same year he equalled CG Ames's school record for the Hurdles (17 2/5 seconds.). 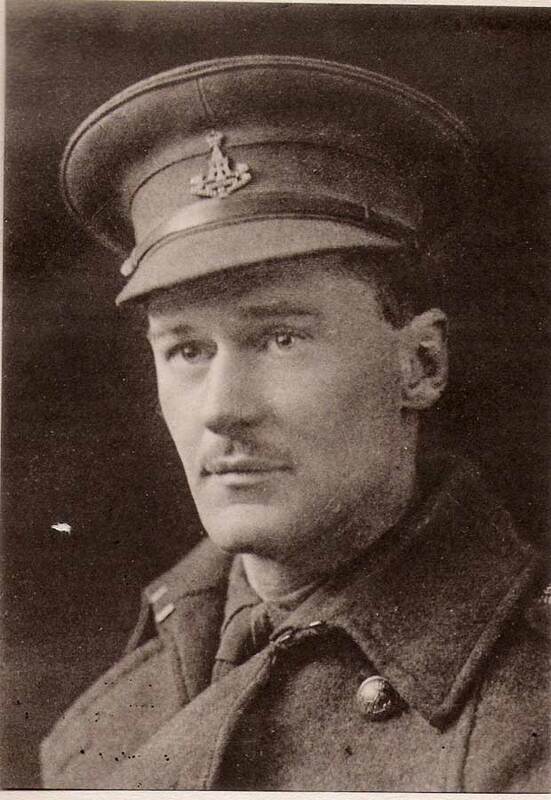 He was trained in the Sandhurst Company at Woolwich, and on passing out was gazetted to the Yorkshire Regiment (The Green Howards), and joined the 2nd Battalion at Blackdown Camp. In the following year he went out to India, to the 1st Battalion at Sialcote. Promoted Lieutenant in September 1914, he was given temporary rank as Captain a year later, and promoted Captain on New Year's Day 1917. In October 1916 he was invalided home from India on a year's sick leave, owing to eye trouble. Consulting a specialist in London, he was assured that there was nothing wrong with his eyes, and at once reported for duty and joined the Reserve Battalion. On 1st June, 1917, he went to the front, and eight weeks later was killed while leading his company in a successful raid on the enemy trenches. He married, on 5th May, 1917, Dorothy, only daughter of Major OJ Keene, CIE, VD, whose two sons were at College." "Joined 2nd Battalion in France in June 1917. Killed in action on Observatory Ridge, Sanctuary Wood, Ypres, 26 July 1917, when leading his company on a raid of the enemy's trenches." Dr Simon Fielding (<simonharveyfielding@yahoo.co.uk>) has provided the photo below, which is from a group photo of officers attending the School of Musketry at Pachmarhi, India in May 1915. The photo is usefully labelled with surnames and units, and one officer is 'Le Sueur Yorks'.